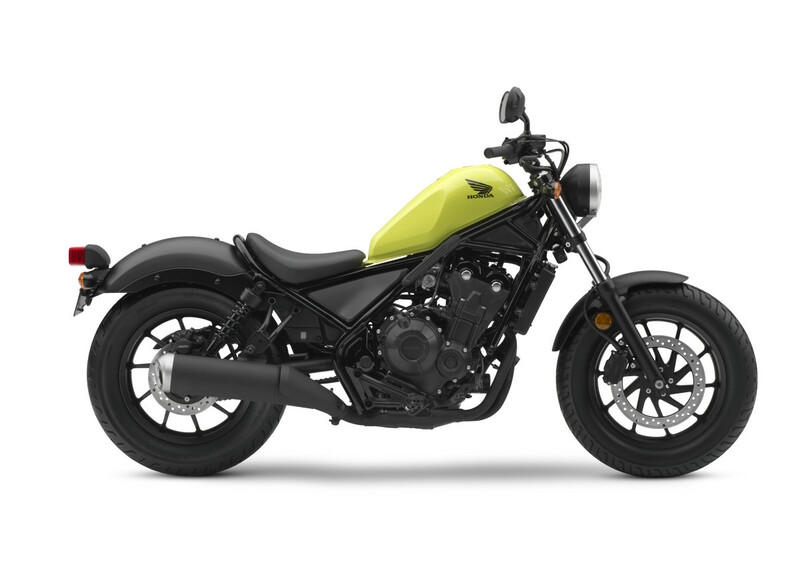 Honda keeps it fun and simple with their new Rebel 300 and 500 bikes. 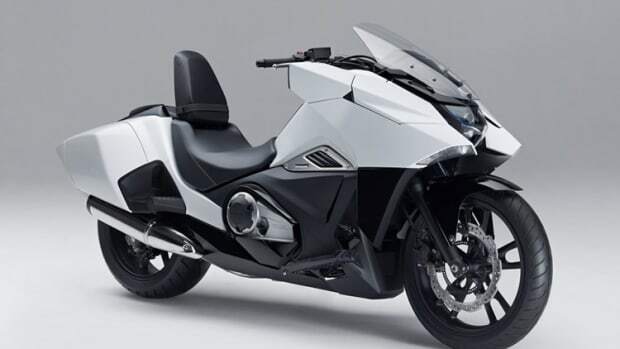 If you&apos;ve been in the market for a new motorcycle, but want something a bit more simple than what&apos;s currently available, Honda&apos;s got a new and easy choice for you. 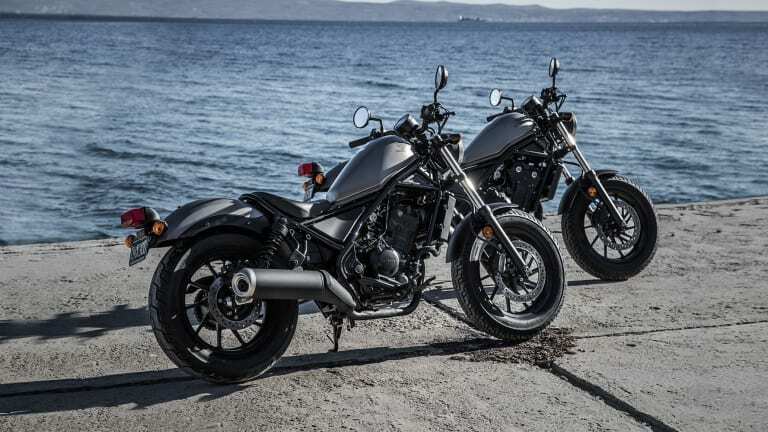 Their Rebel 300 and 500 bikes bring together classic and modern bike design with low, and athletic silhouettes that are blacked-out with a hit of color on the fuel tank. The Rebel 500 will be available with a 471cc parallel twin engine while the 300 will be powered by a 286cc single cylinder engine. 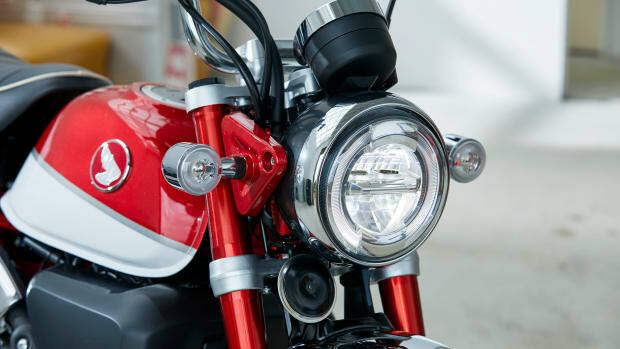 Both bikes are available in standard or ABS editions. 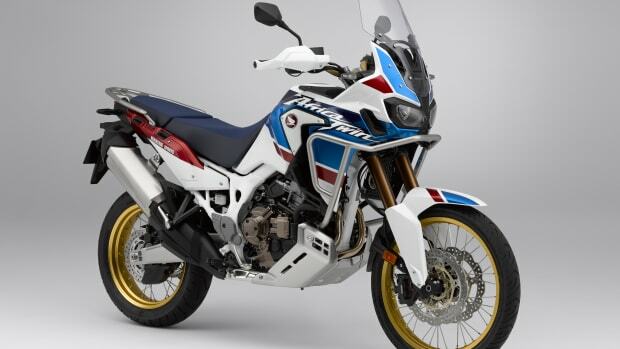 The retro bikes will begin to hit dealers this October. The new model gets more ground clearance and an increase in suspension travel.